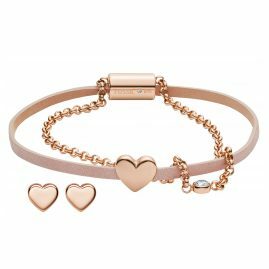 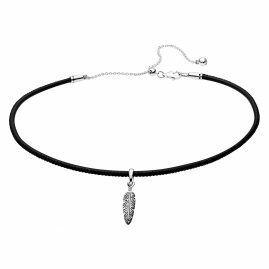 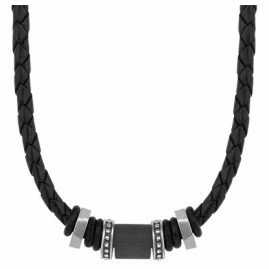 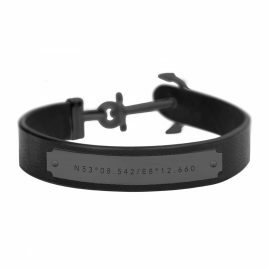 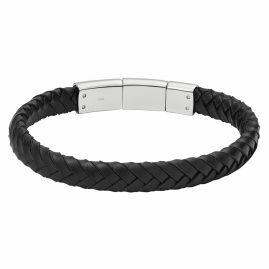 Leather jewellery is one of the hippest and most inexpensive jewellery accessories and especially fascinates younger buyers. 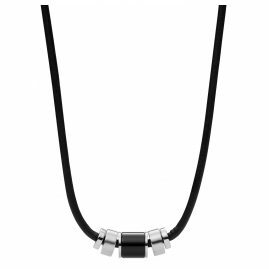 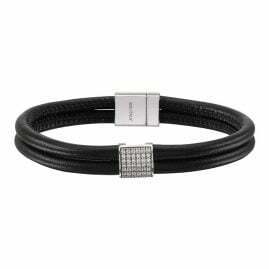 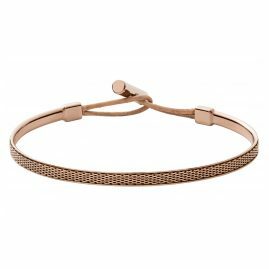 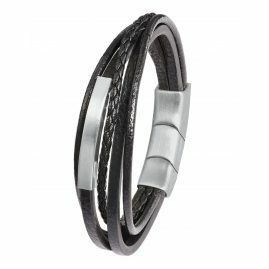 Leather jewellery captivates with a modern, casual and elegant look. 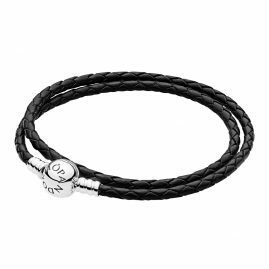 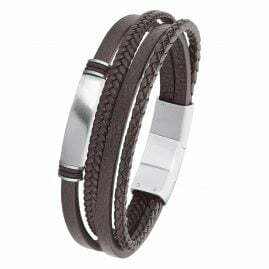 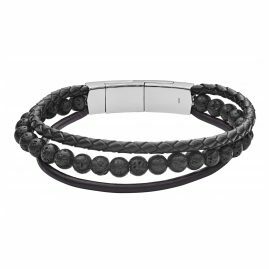 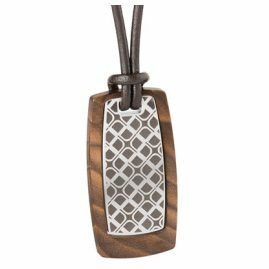 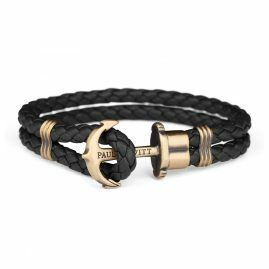 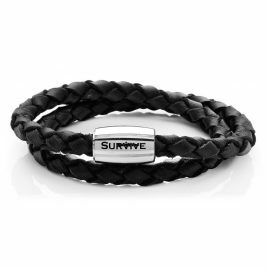 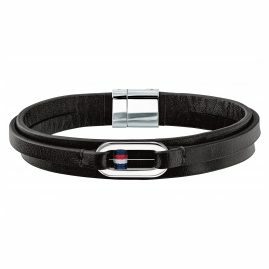 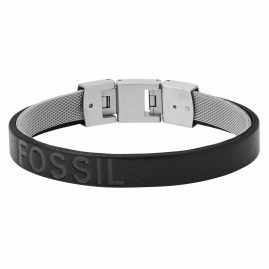 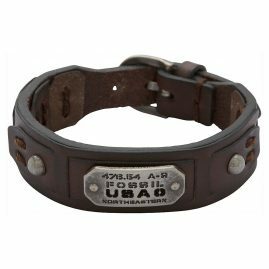 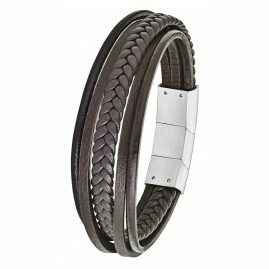 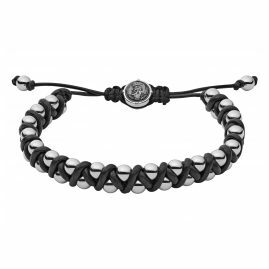 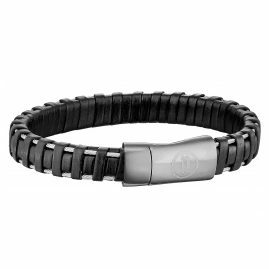 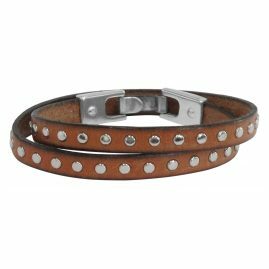 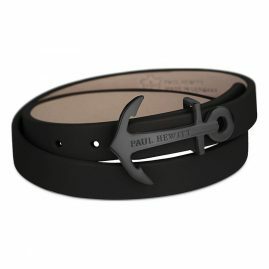 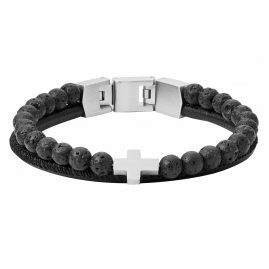 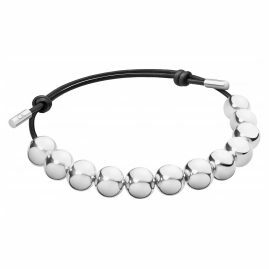 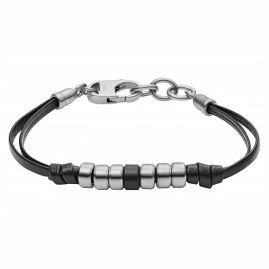 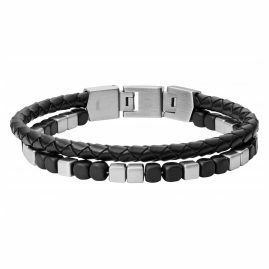 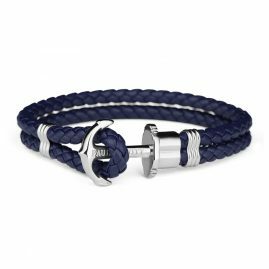 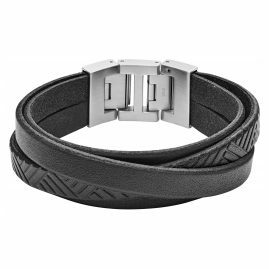 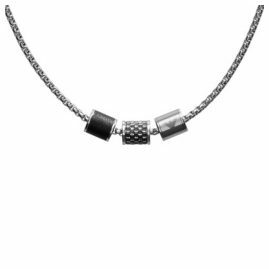 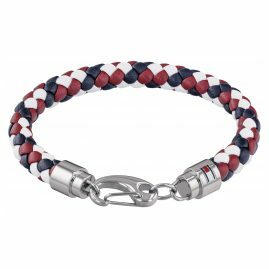 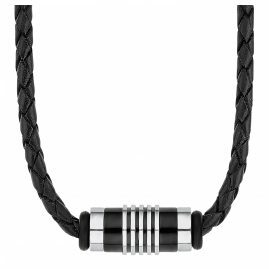 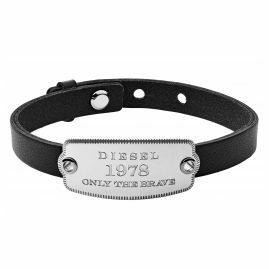 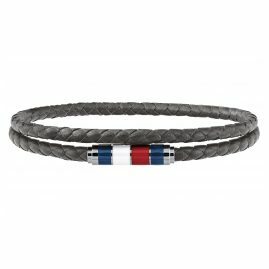 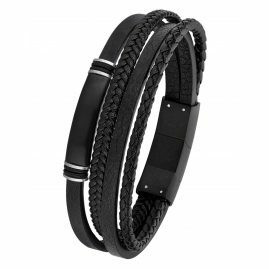 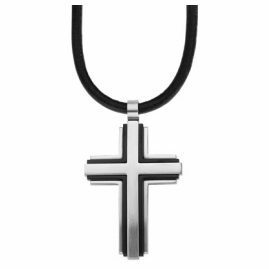 Particularly men's leather jewellery often has a decidedly cool, authentic charm. 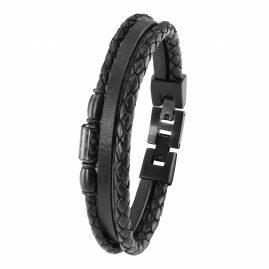 Leather jewellery always convinces with a great naturalness and is extremely durable. 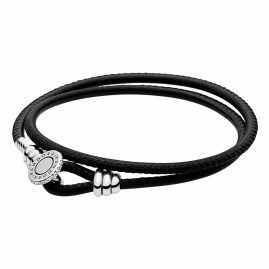 The fine and supple material provides, not least in the case of leather jewellery for ladies, for a very pleasant feeling on the skin. 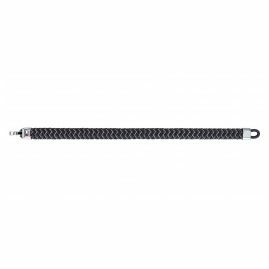 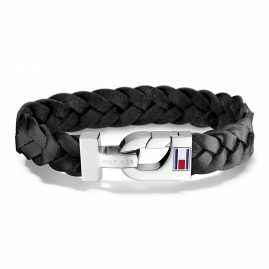 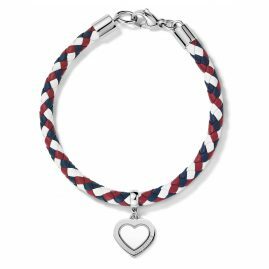 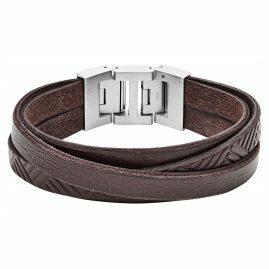 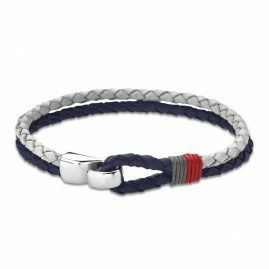 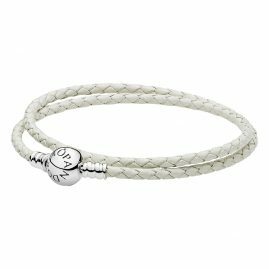 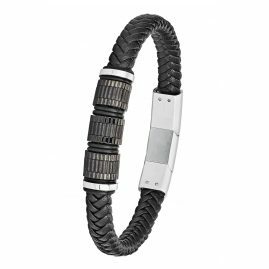 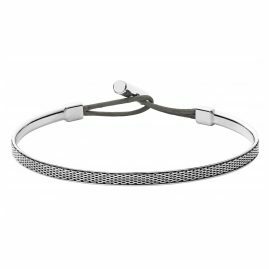 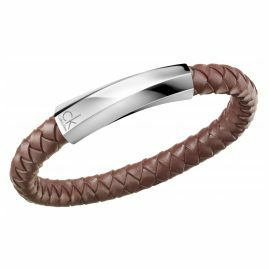 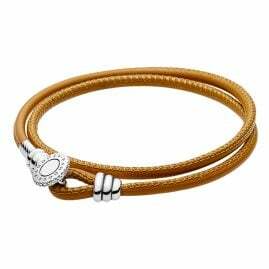 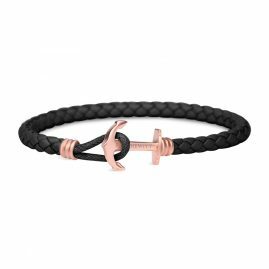 Whether sturdy leather bracelets or leather necklaces with pendants and individual styles: the design of leather jewellery is usually based on a combination with elements such as stainless steel or sterling silver and impresses with its enormous originality.